Samsung Galaxy Note 9 is everywhere in the news these days, even though the launch is happening after a couple of months. We already know some significant details related to the Note 9 like the design, specifications, etc. 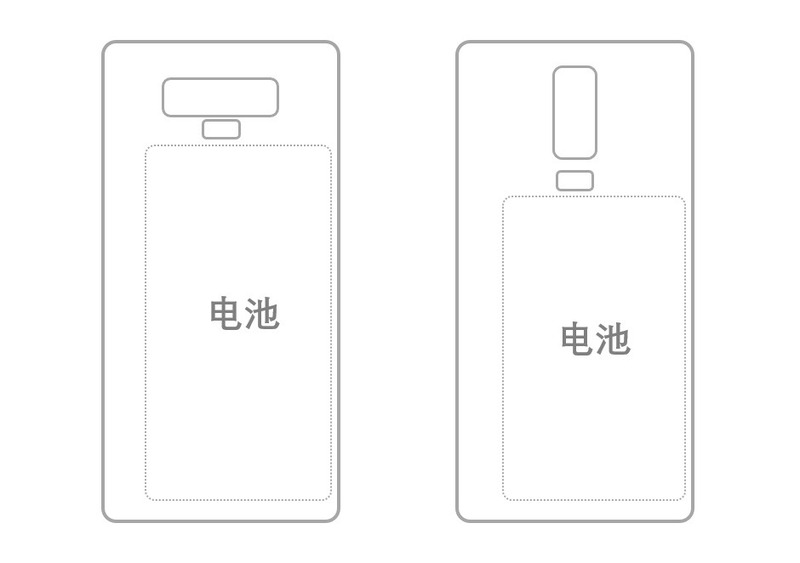 If you don’t know, the Note 9 is coming with a similar design language as its predecessor, except for some differences like a slightly smaller bottom chin and a slightly different location for the fingerprint scanner on the back. As seen in previous leaks, the Galaxy Note 9 is coming with a horizontal dual camera setup on the rear, just like last year. But this time, the fingerprint scanner is placed below the camera module. After the Note 7 incident in 2016, the company reduced the battery size of the Note 8, and the device was launched with an average 3,300mAh unit under the hood. The fans weren’t happy with this and looks like the company isn’t going to do the same mistake this year. In fact, there are rumors that the battery of the Note 8 lies between 3,800mAh-4,000mAh which is good news. As we know, a bigger battery means more space inside the device. This is the reason why the Samsung Galaxy Note 9 is not coming with a vertical dual camera setup like this year’s S9+. As shown in the image above, a vertical camera setup means a small-sized battery underneath. But, that’s not the case with a horizontal dual camera setup. We hope that Samsung Galaxy Note 9 will feature a much bigger battery than its predecessor. This might make it an almost perfect device of 2018.